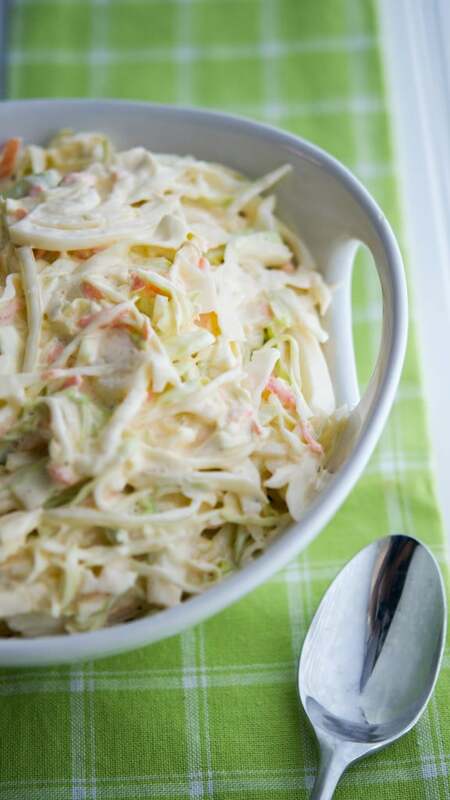 This Homemade Coleslaw recipe is creamy, delicious and so simple to make. A definite crowd pleaser every summer! 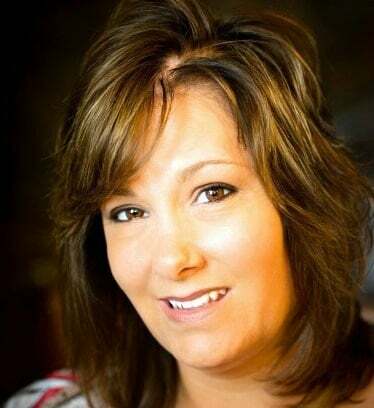 Years ago, while I was away at college, I was fortunate to land a job at a small Italian deli back home in NJ. Since Johnson & Wales in RI was on a trimester schedule, we only went to school Monday-Thursday; leaving a long three day weekend every week. I would come home on weekends and work at this deli where I learned how to make this Homemade Coleslaw. The trick is to slice the cabbage super thin by either using a very sharp knife or a slicer. And…once again, you must use Hellmann’s® mayonnaise or it won’t taste the same. You also need to make this at least one day ahead of time so that the cabbage has time to absorb the dressing and become creamy. 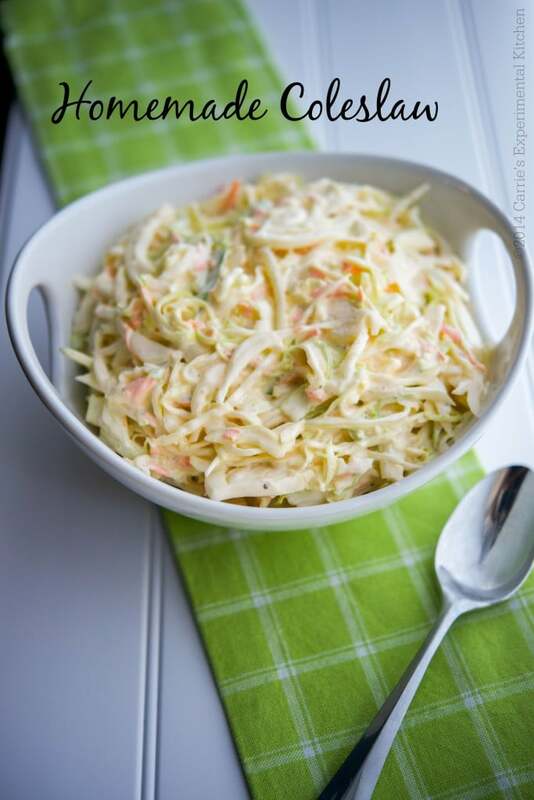 This recipe for Homemade Coleslaw is easy to make and is deliciously creamy every time.~Enjoy! Thinly slice the cabbage, put in a large bowl; then add the peeled carrots. In a separate bowl, combine the mayonnaise, sugar, vinegar, salt and pepper and whisk until it becomes creamy. Add the mayonnaise mixture to the cabbage and mix together until all of the cabbage is coated. For best results, refrigerate overnight. Serve chilled. *Prep time only takes 20 minutes; however, in order for it to be extra creamy I recommend preparing this salad at least 24 hours in advance. 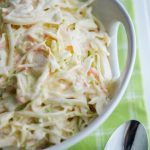 This has been my go to coleslaw recipe for a couple of years now, so creamy and delicious!!!! Making to bring to a graduation party can’t wait to have some!!! !